We are excited to be branching into Norwich and The Hewett Academy offers a variety of facilities available for hire and bookings. Facilities ranging from 5-300 people. An ideal space for performances and shows. Gym perfect for sports and fitness training and classes. Equipment available including; crash mats, benches and basketball hoops. 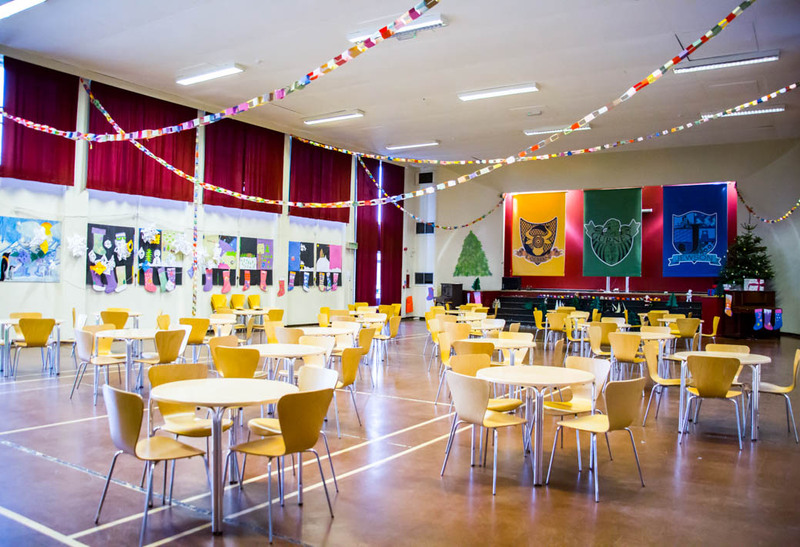 A great space for conferences, large workshops or meetings. 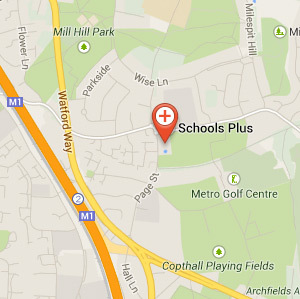 The Hewett Academy is just outside Norwich city centre so it is easily accessible for your events and bookings. With various facilities for hire it can cater for the Arts, Sports and corporate meetings and conferences. 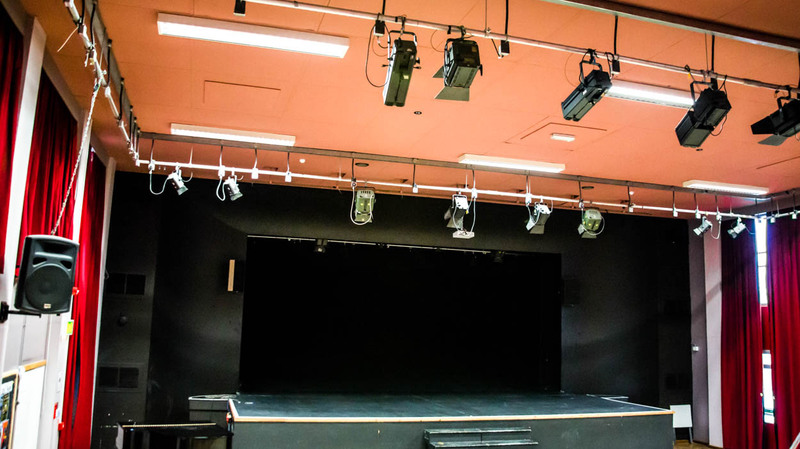 The school is home to the fantastic Walter Roy Theatre which is an incredibly special facility that is perfect for your performances and shows. Get in touch for availability and prices. 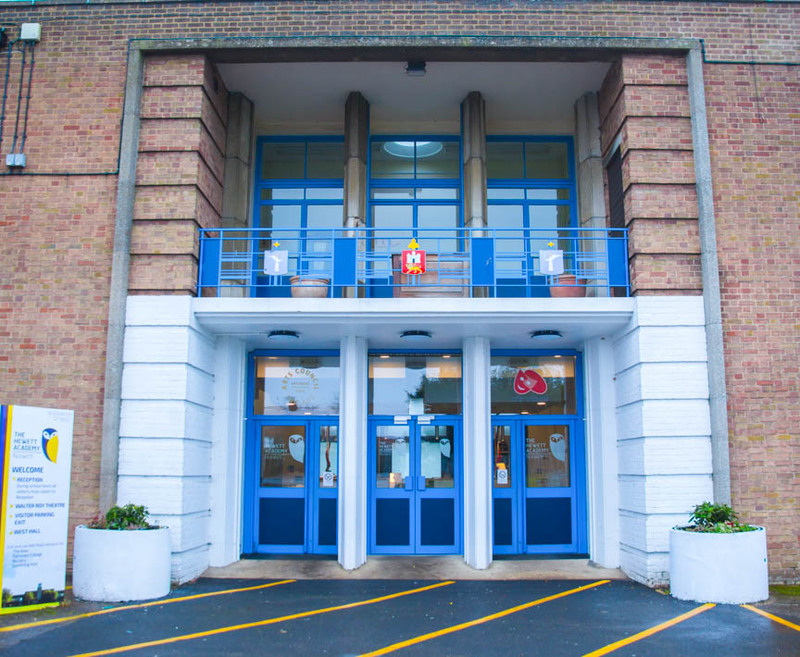 The Hewett Academy offers a variety of facilities that can cater for up to 300 people. 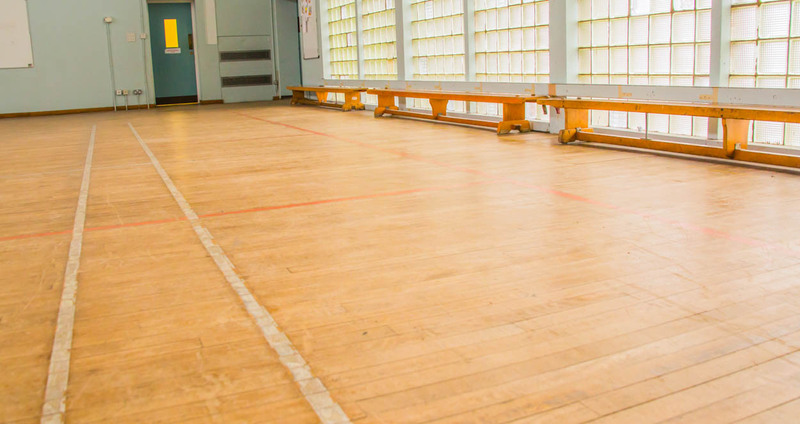 With a mixture of indoor and outdoor sports alongside performance and rehearsal space there is also rooms that are perfect for meetings and conferences.